We accompany you in your sports activities so that everyone is a winner and the prize is to achieve a space of relaxation and well-being after each competition. 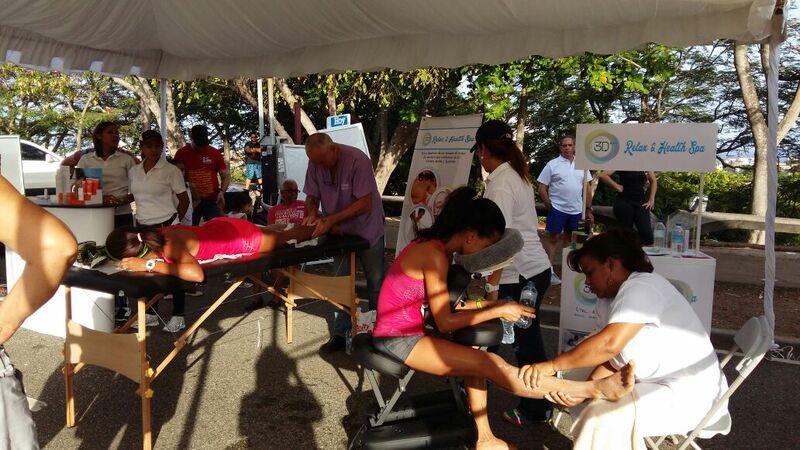 Muscular Sports Massage: Designed to relieve stress and muscle tension. In this type of massage through techniques of digital pressure and stretching, the massage will leave you in a deep state of relaxation and vitality ready to continue with your workouts. Therapeutic massages: This massage is used to improve the circulatory function, to recover the mobility of the muscular tissues that can be damaged, it alleviates or reduces the pain, it provides well-being and relaxation in the body. 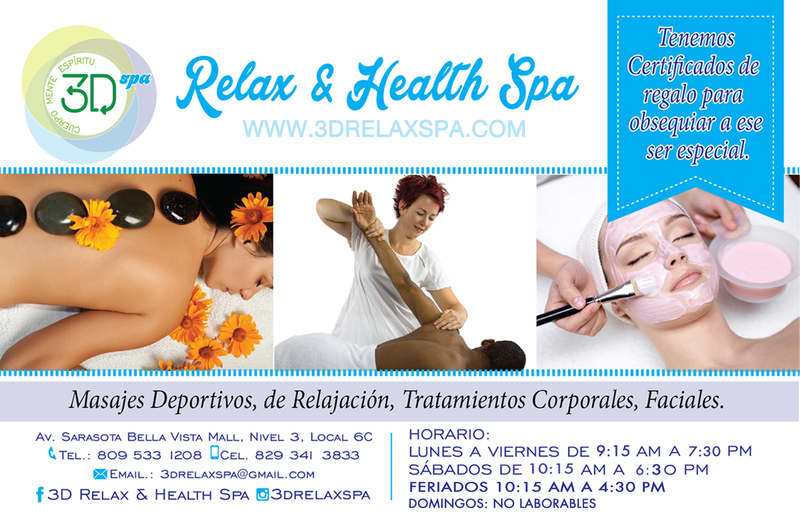 Relaxation Massages: Application of digit-pressure in the strategic points of the body that need to be relaxed through the massotherapy, to relieve the stresses produced by the muscular tension. Lymphatic Drainage Massages: Relieves tension, relaxes the muscles and reassures it. It favors the functioning of the lymphatic and immune system, eliminates toxins and favors the elimination of retained liquids.